Everything you need to breathe easier! 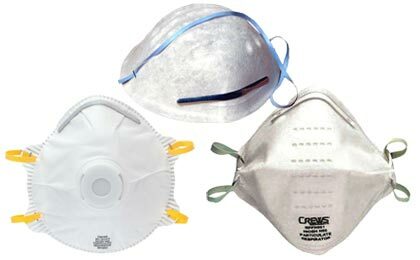 Breathe easier during any disaster cleanup and minimize your exposure to dust and hazardous airborne particles with our high quality dust masks and respirators. Keep a supply of folding dust masks in your emergency kit or keep a respirator and extra filters on hand for every member of your family.